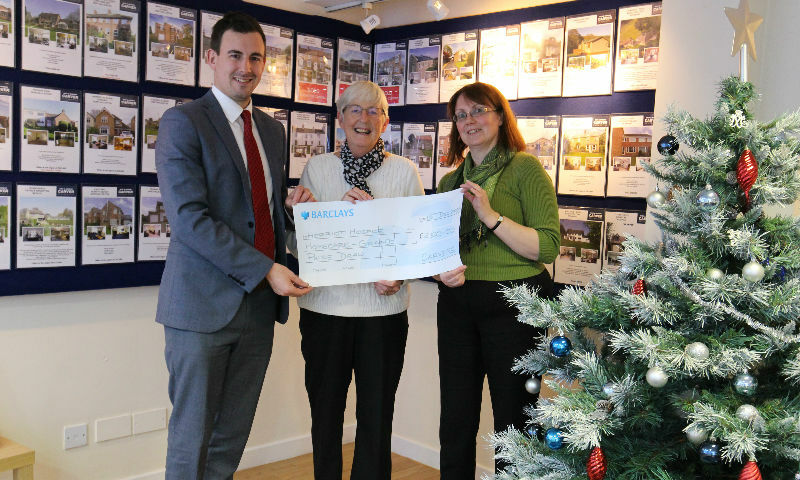 Carver Residential Estate Agents are always pleased to help such a worthy cause and work closely with Herriot Hospice Homecare to support their charity. Recently we donated a &250 cash prize for their raffle. Mrs Windridge was the lucky winner and came to the Richmond office today to pick up her prize. Over 4,000 tickets were sold and we are happy we could help such a worthy cause this Christmas!